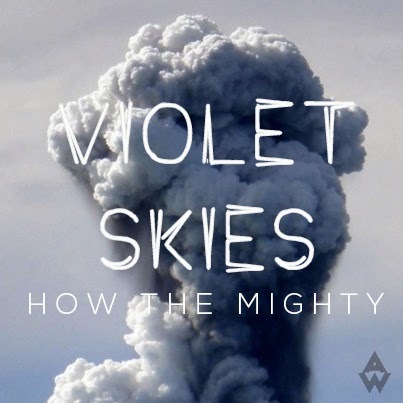 Trying to pin Violet Skies to one genre would be a pretty hard task to achieve. With an abundance of musical influences ranging from Joni Mitchell and Sting to the electronic spectrum's leaders such as James Blake and Massive Attack the 22 year old South Wales resident adds a unique twist to modern day electronic music. Led in by angelic vocals and twinkling piano keys nothing can prepare you for the pulsating bass and electronic percussion that lays ahead. As sublime as debuts go we can't wait to hear what else the young Welsh songstress has up her sleeves. With an EP due for release in early 2014 joining forces with Stumbleine and a debut album in spring 2014, out on Monotreme Records, next year sure looks to be an exciting time.